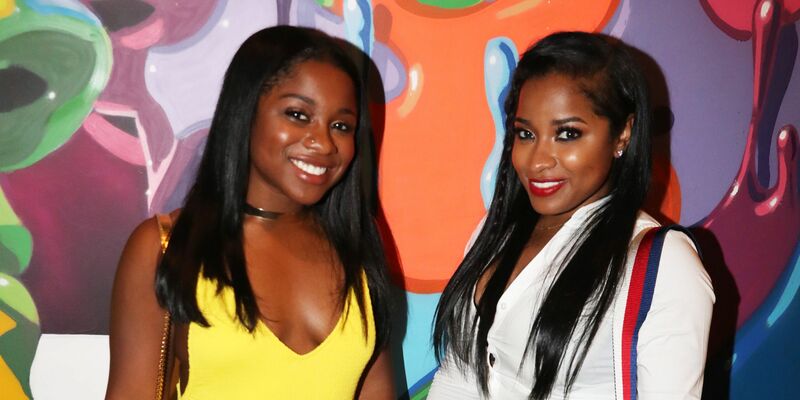 Both Toya Wright and her daughter, Reginae Carter had some pretty wise and precious messages for their fans on social media. 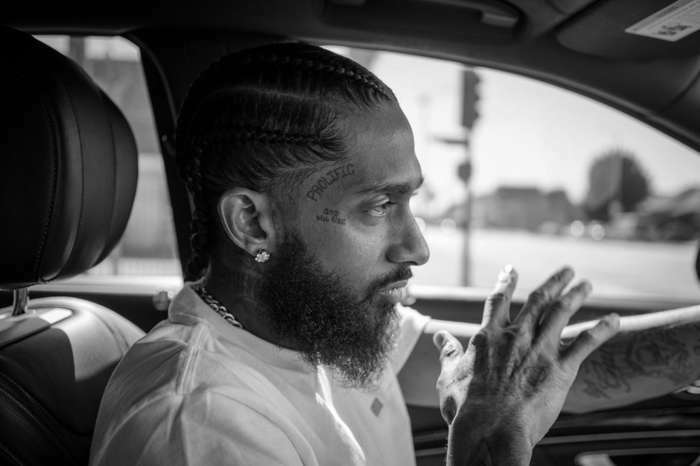 These were triggered by the death of everyone’s beloved rapper, Nipsey Hussle who was shot to death and left the whole community in pain. 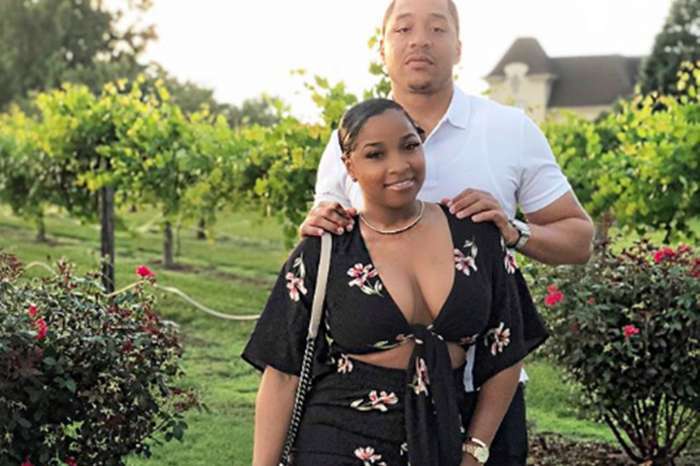 There seems to be more news on the suspect now, and he was allegedly identified. People are outraged by so much hate, and they keep promoting love, positivity, and kindness. Cut the beefs , kill the drama , and just be the best version of YOU . 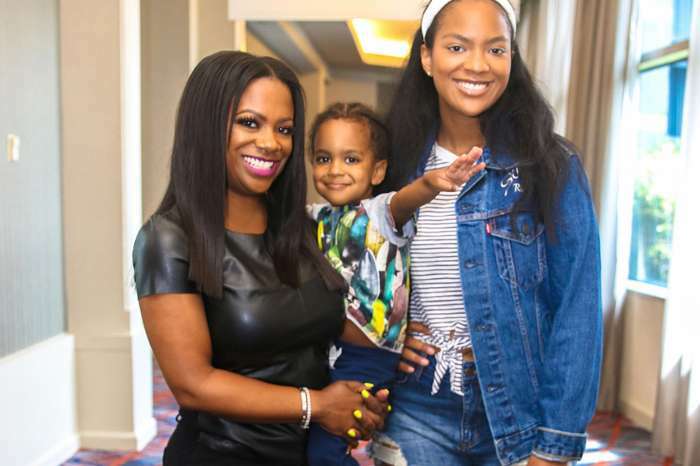 Toya and Reginae were among the many people who have been mourning after Nipsey, and they sent kind words on their social media account to his family, especially to Lauren London. 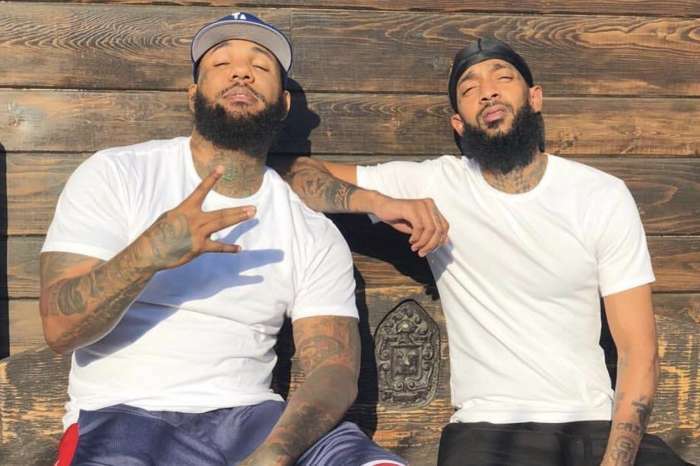 Keep Nip’s family and loves ones lifted in prayer during these horrible days.